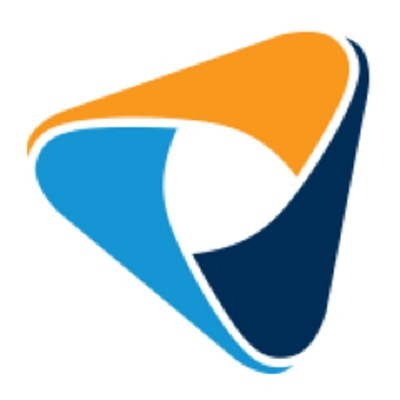 See the 6 job openings at TEKsystems Digital. 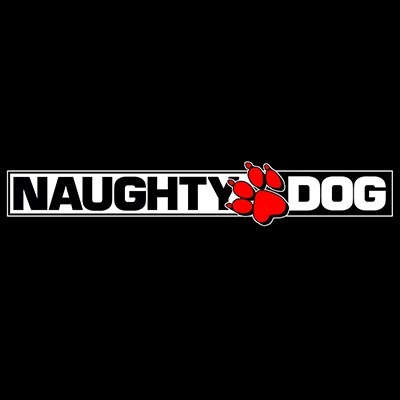 See the 11 job openings at Naughty Dog. The SPA Studios offers the highest quality in Animation, Content & Visual Development, Character Design and Storyboarding. Founded by Sergio Pablos (Director, Screenwriter and Animator), our clients include Netflix, Universal, Blue Sky, Warner and Disney among other industry leading companies. See the 19 job openings at The SPA Studios. See the 16 job openings at Creative Assembly.